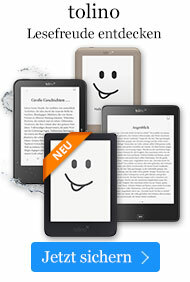 ePub edition. Electronic book text. Sprache: Englisch. 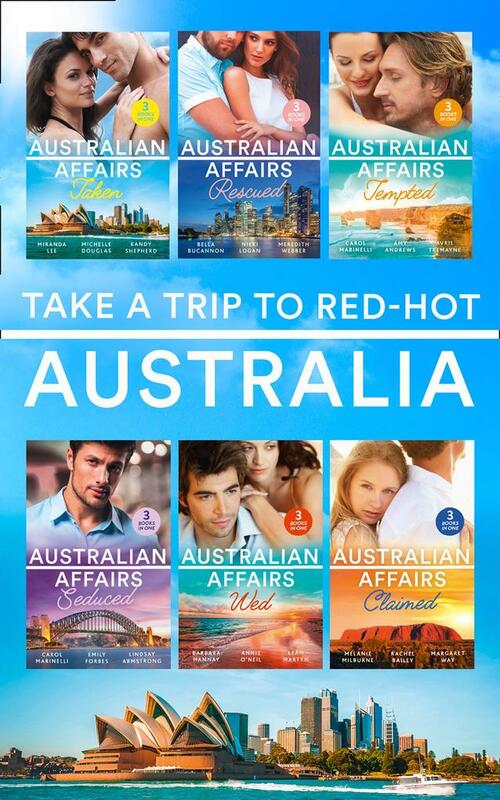 Discover red-hot Australian heroes with eighteen sizzling stories from Mills & Boon!